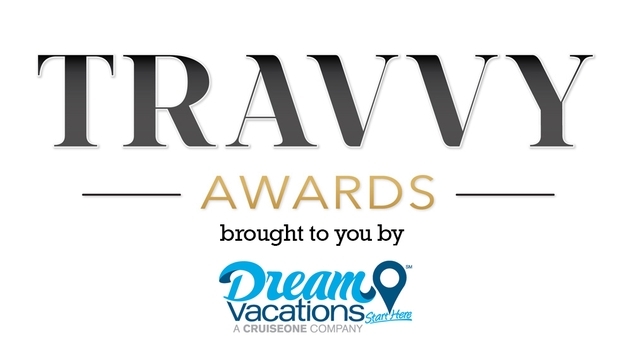 Here is the complete list of winners at the 2016 Travvy Awards Presented by Dream Vacations. The award ceremony was held Jan. 6 at New York City's Gotham Hall. Winners were selected by voting among 39,000 participating travel agent voters.